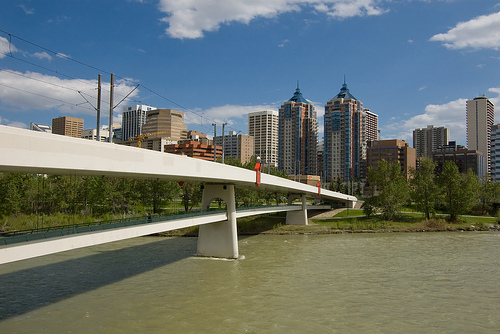 15 municipalities currently make up the Calgary Regional Partnership, including the cities of Calgary and Airdrie; the surrounding county of Rocky View and the Municipal District Foothills; and the towns ofBanff, Black Diamond, Canmore, Chestermere, Cochrane, Crossfield, High River, Irricana, Nanton, Okotoks, Strathmore, and Turner Valley. 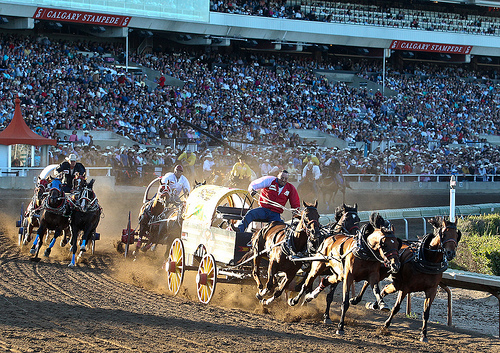 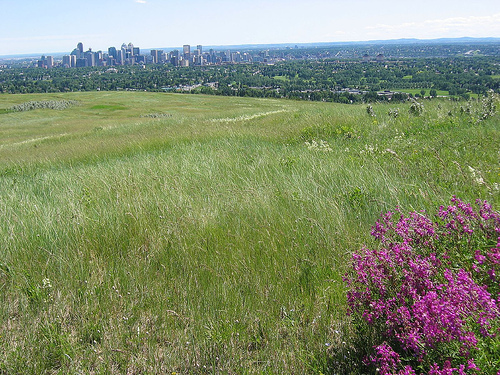 Though four of the towns (Banff, Canmore, Nanton and Strathmore) are outside the Calgary Region's boundaries, they work with the Calgary Region municipalities to plan and grow the greater region. 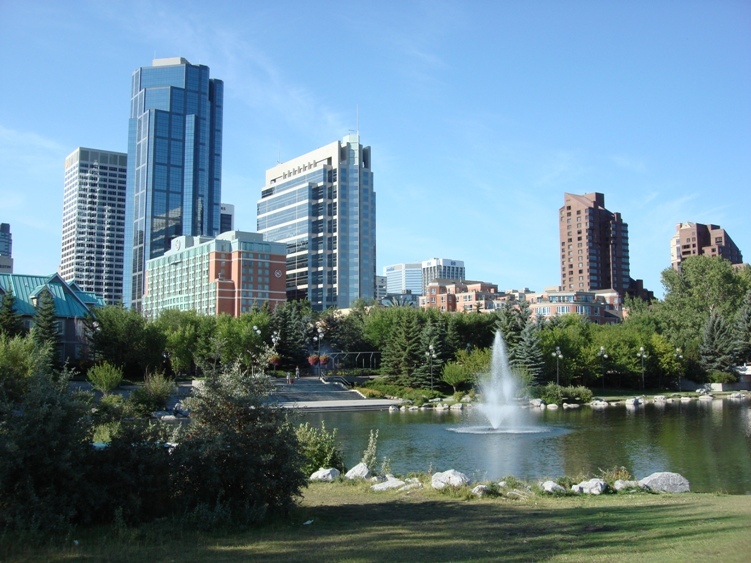 Radiating from Calgary's City Centre are the inner city communities, includingSunnyside, Crescent Heights, Inglewood, Briar Hill, Renfrew, Bridgeland, Mount Royal, Mission, Montgomery, Ramsay, and Radisson Heights. 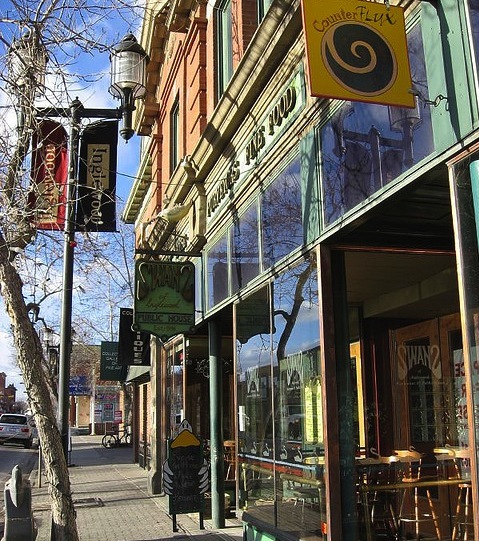 This area has a high percentage of multi-family housing and smaller, older style single family homes, but also includes the high-end Upper Mount Royal area that contains some of Calgary's most expensive real estate and a mix of historic and new architecture. 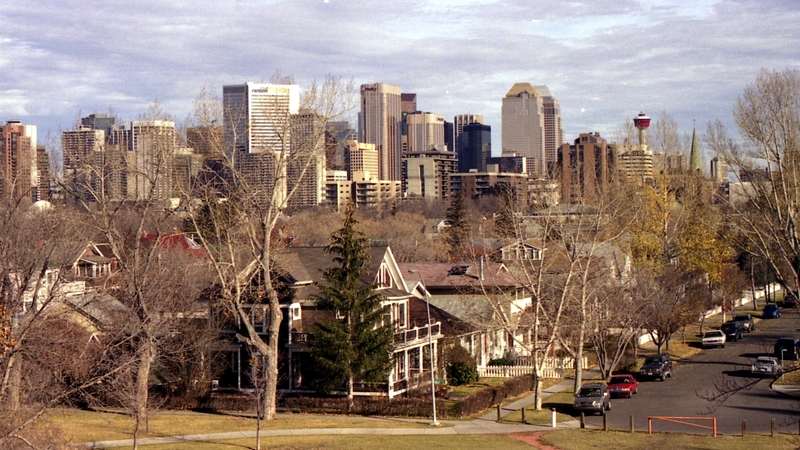 Surrounding the inner city are the mature, established neighbourhoods of Calgary, including Mount Pleasant and Rosedale to the north; Killarny, Bankview and Altadore to the south; Glendale, Parkdale and Bowness to the west; and Forest Lawn to the east. 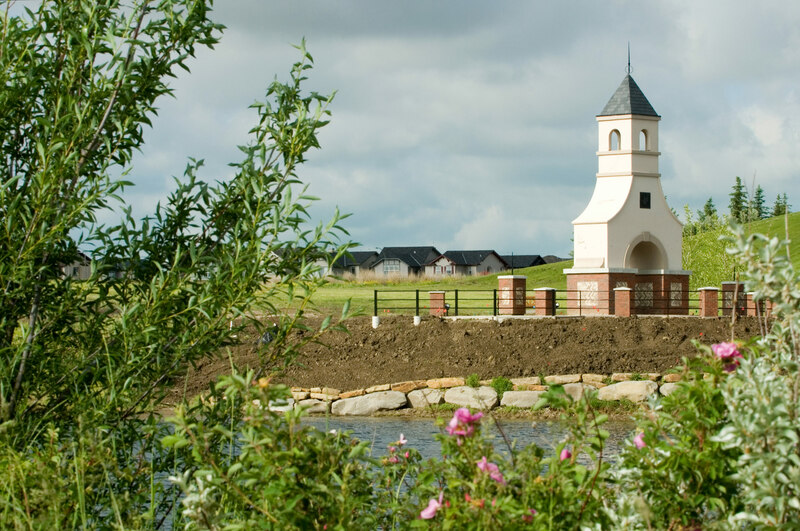 These mid to high density communities offer a mix of housing options from single family homes and duplexes to townhouses, condominiums, and walk-up apartments.